Dedicated to providing personalized care through a private family wellness clinic. See available appointment times and request a visit from the clinic's Zocdoc online scheduling tool. Monday: 7:00 a.m. – 10:00 a.m.
Tuesday: 8:00 a.m. – 12:00 p.m.
Wednesday: 1:00 p.m. – 6:00 p.m.
Ann Agnello has been part of health care teams in Bellingham focused on a wide array of medical specialties for more than two decades. She has worked in a home health nurse, in gynecology, as health care director at an assisted living home and even in a county jail. She brings a complete nursing skill set to GreenField Health. Frank James is a medical practitioner, teacher, and researcher whose primary interests are promoting good health and disease prevention. He is a Health Officer for San Juan County and for the Noosack Indian Nation. 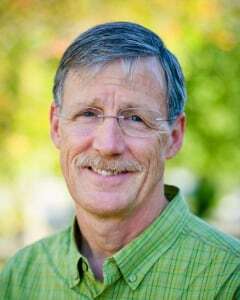 He is also a faculty member at the University of Washington School of Public Health. Frank’s work has taken him around the world. He has worked in Central and South America as well as in China. India, Nepal, Taiwan and East Timor. Since an assassination attempt in 2008, he has been the personal physician to the Jose Ramos-Horta, former president of East Timor and winner of the 1996 Nobel Peace Prize. Frank also is adjunct professor of global health at Yang Ming University School of Medicine in Taipei, Taiwan. His publications focus on control of communicable diseases. Frank completed his medical degree at the University of Washington in 1984 and a residency in family practice three years later. He is the father of four adult children. His wife, Jiasong Yuen, is a native of Hong Kong who does international student recruitment for Western Washington University. 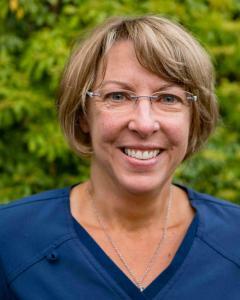 Muriel Handschy has been a primary health care provider since 1992, when she received her family nurse practitioner degree from University of Washington. 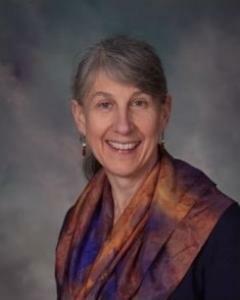 She has enjoyed more than 25 years providing health care to patients across the life span, and specifically working with the underserved population at a community health clinic in Bellingham Washington. She started her health care career as an RN in 1984, working both in the hospital and clinic setting, but soon found that outpatient care was where she wanted to direct her energy. While working at a visiting nurse/hospice position, she saw that helping a patient achieve positive health outcomes needed to start at birth and continue throughout each stage of life. Being a family nurse practitioner has given her just this opportunity. Focusing on the whole person, not just the disease, and identifying small steps each person can make towards a healthier lifestyle have been her path to minimizing disease impact and improving health in her patients. Spending quality time with each patient and listening carefully to their concerns is such an important part of their health and healing. She combines this with up to date medical interventions in managing acute and chronic health conditions. Carlos Montiel’s medical career has taken him around the world. He trained in Venezuela and Texas, and he practiced in the United States, British Columbia and New Zealand. He spent most of his time in Washington, though. 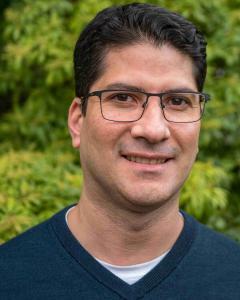 He began his career in family medicine at a rural health center in Washington before moving to a primary care group in Bellingham. Carlos specializes in caring for patients of all ages and has special interests in international medicine and emergency medicine. He is double boarded by the American Board of Family Medicine and the College of Family Physicians of Canada. He also recognizes the importance of clear communication in health care and taught at a language institute that focuses on English as Second Language for international medical providers.